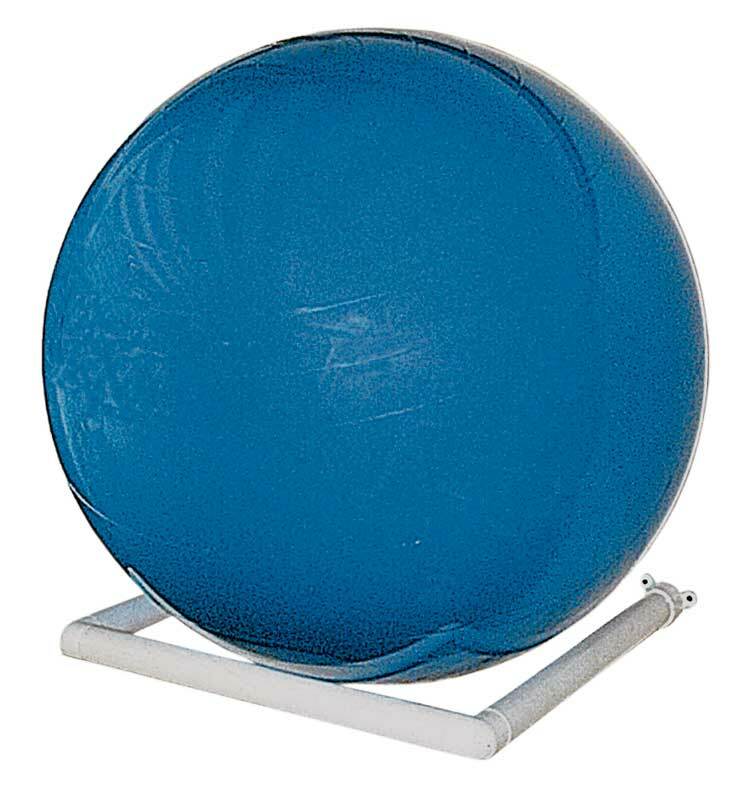 The RiversEdge Products Model 40.220 offers a simple solution for storing your inflated therapy/exercise balls. 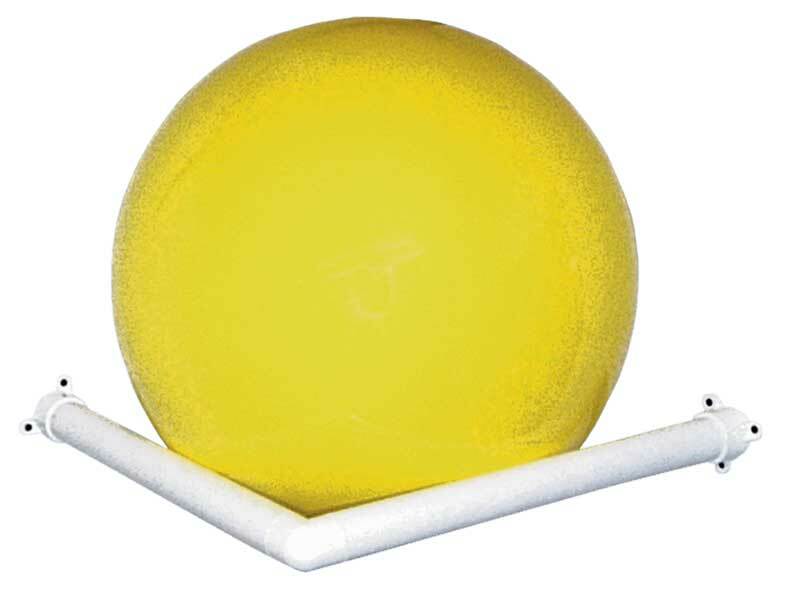 These racks are designed for wall-mounting and will hold up to the 85cm ball. 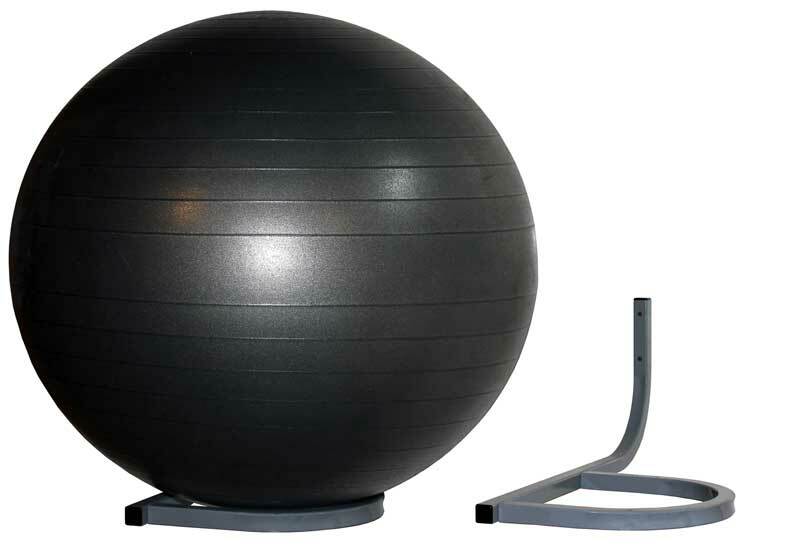 Wall-mounting hardware is not included with this rack. 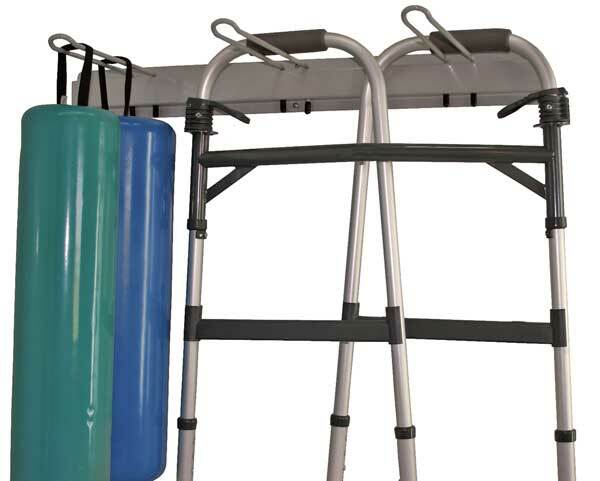 The Model 40.210 has one storage rack.